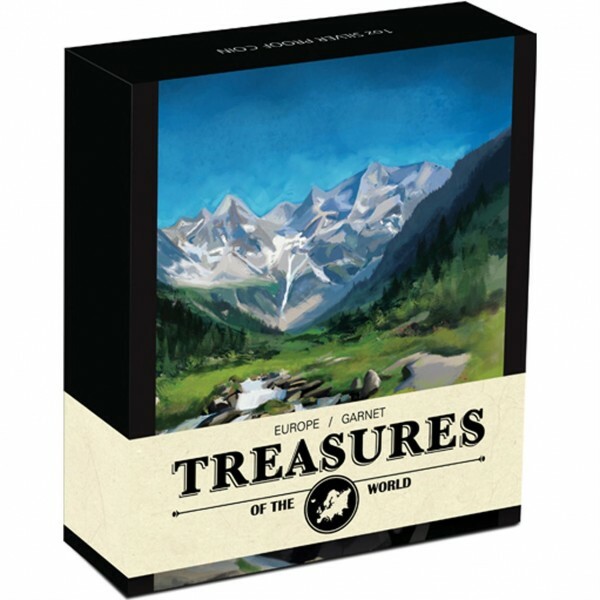 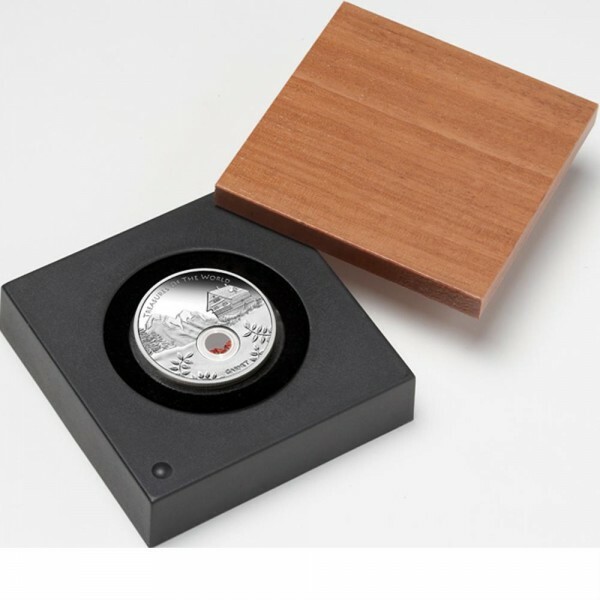 This 2013 Treasures of the World 1oz Silver Proof Locket Coin with Garnet - Europe coin is struck at the Perth Mint. 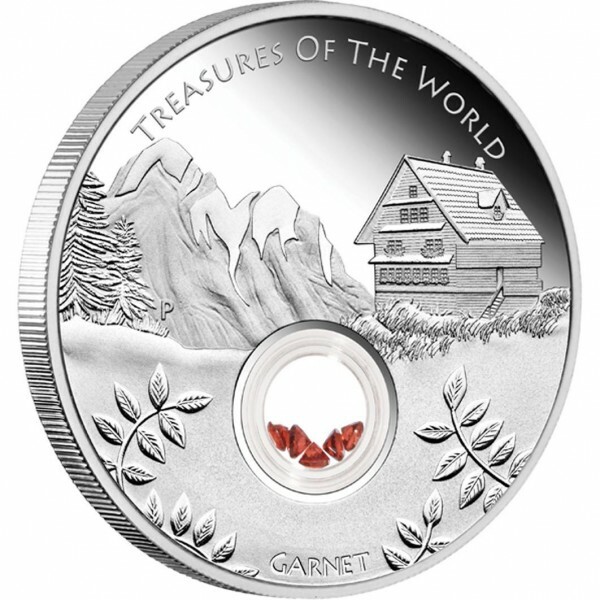 The start of a NEW LOCKET series this Magnificent coin is a great edition to your collection. 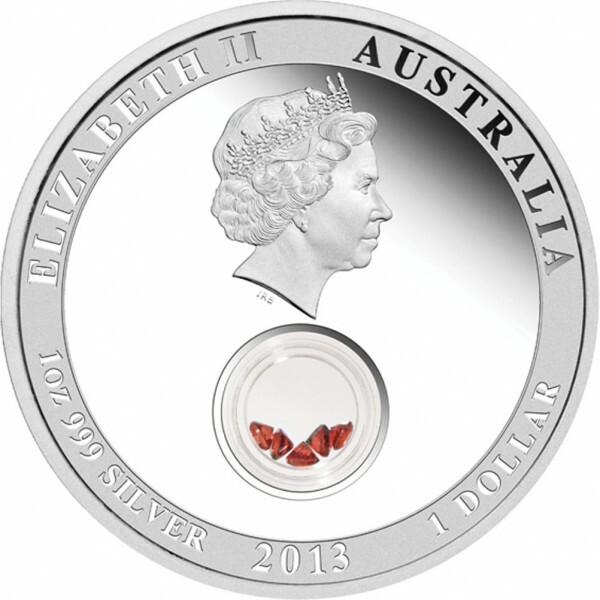 Sydney Coins and Jewellery has Secured a LIMITED amount of these coins for our customers.